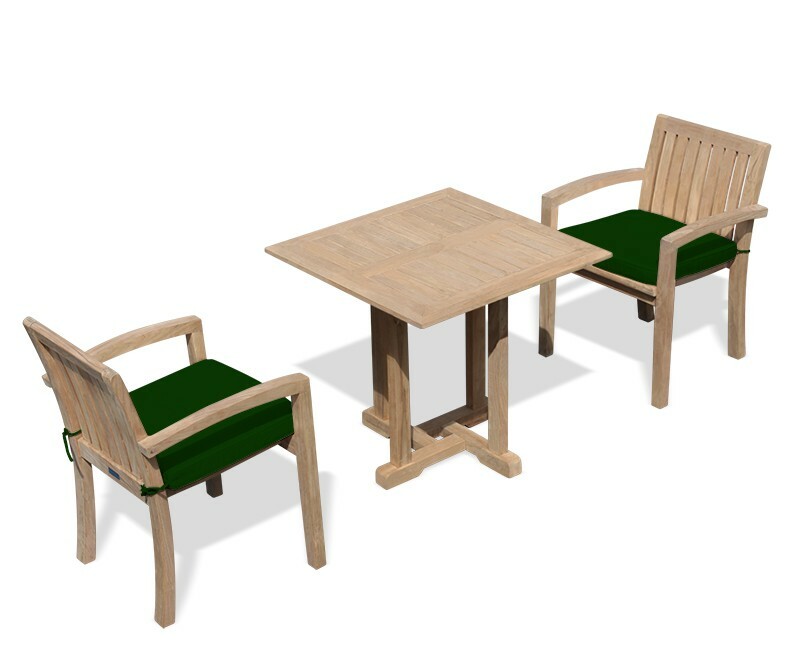 A popular choice, this 2 seater teak square garden table and stackable chairs set is solid, stylish, functional and can be easily incorporated into any patio or garden setting for the ultimate al fresco dining experience. 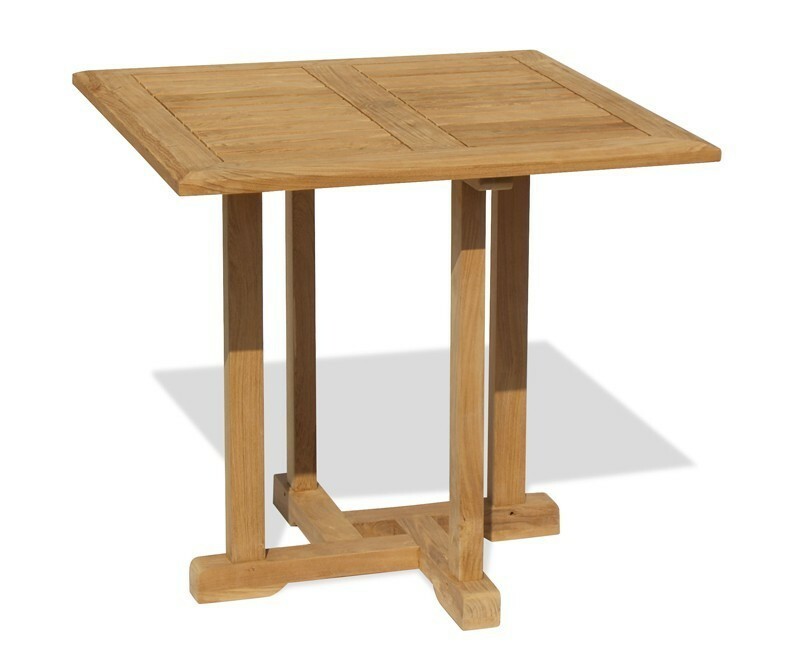 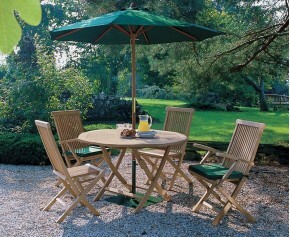 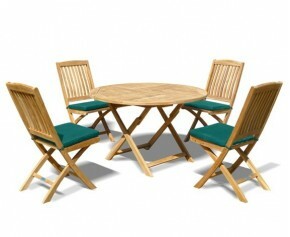 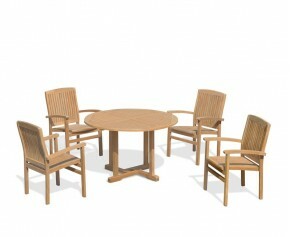 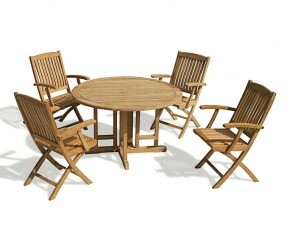 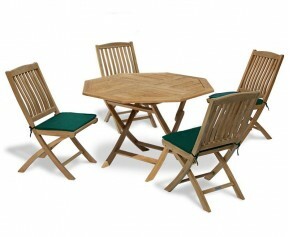 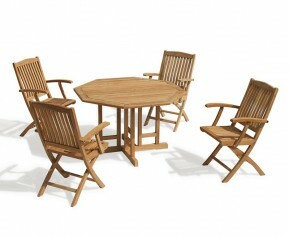 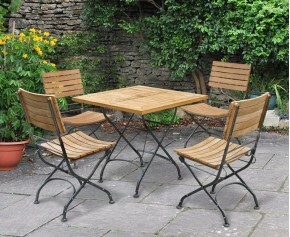 Expertly crafted to the highest spec in plantation grown premium A-grade teak, this 2 seater teak square garden table and stackable chairs set has been built to last and can be left outdoors all year round with minimal fuss - representing brilliant value for money and ensuring trouble free pleasure for years to come. 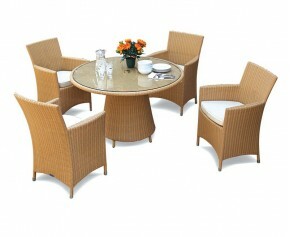 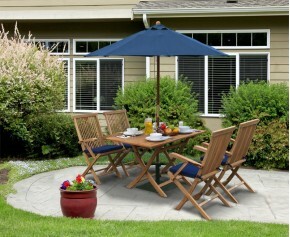 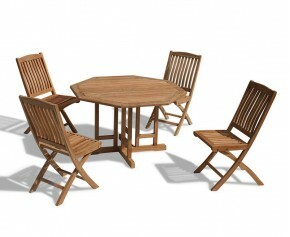 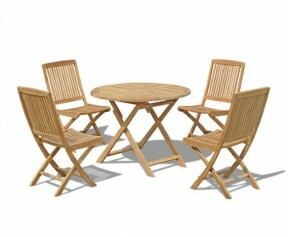 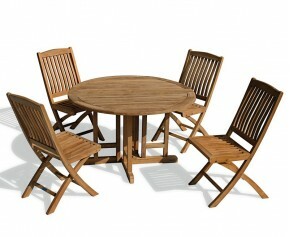 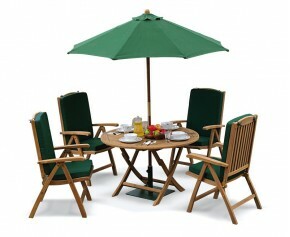 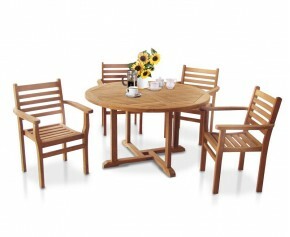 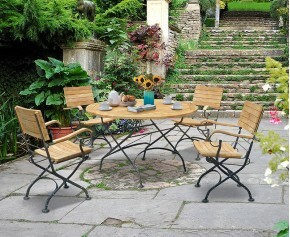 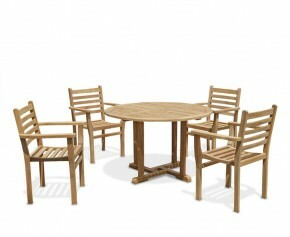 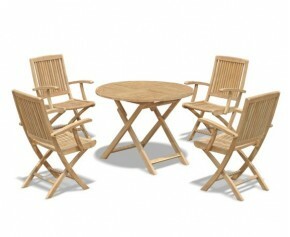 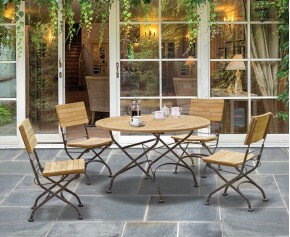 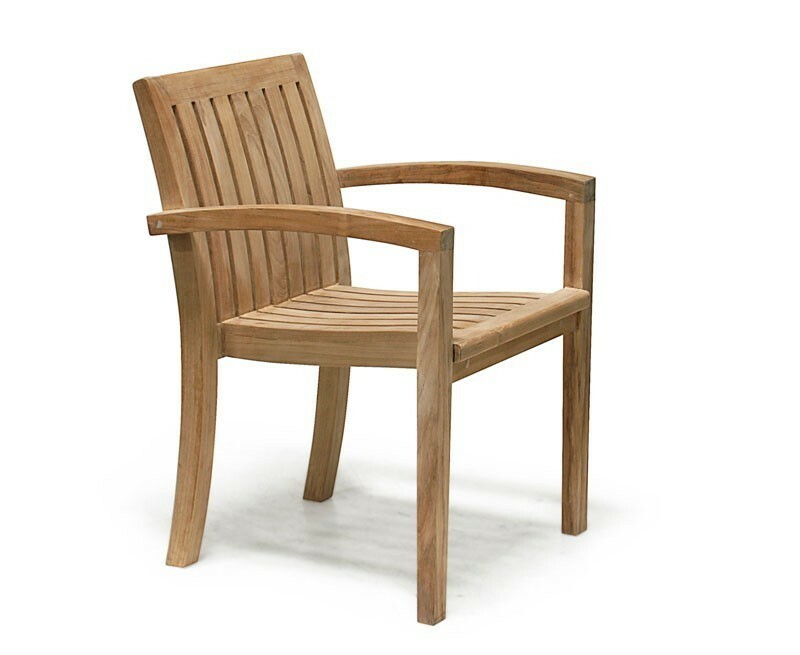 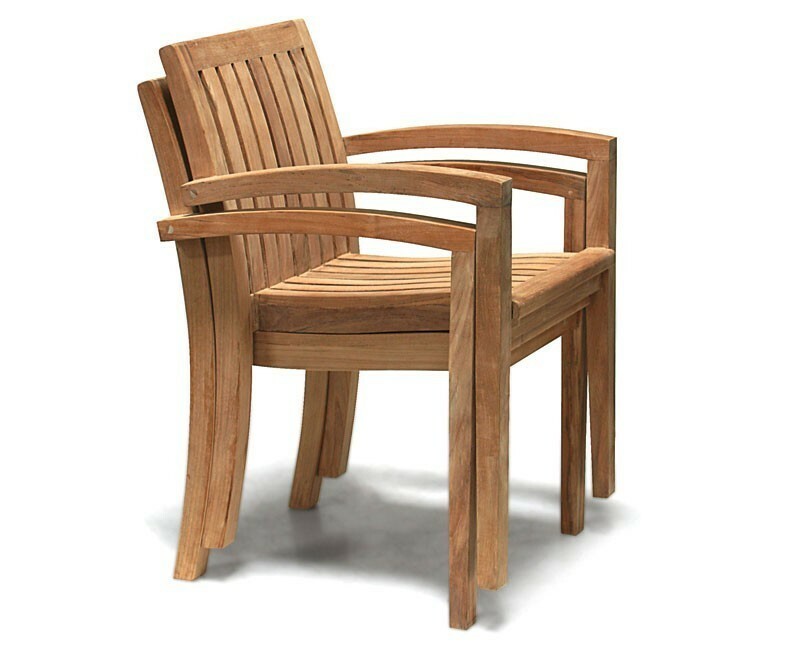 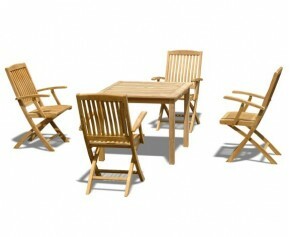 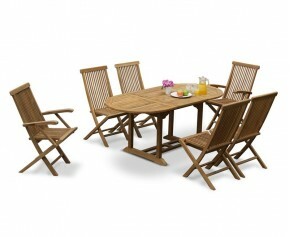 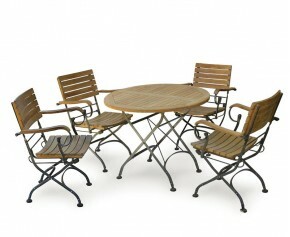 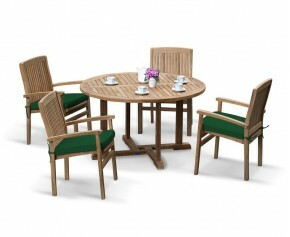 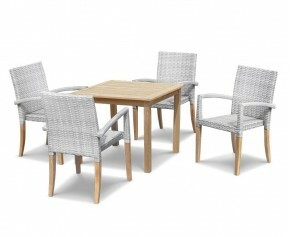 Modestly sized to suit most garden spaces, this 2 seater teak square garden table and stackable chairs set can be utilised without sacrificing a great deal of space; What's more the chairs can be stacked up and stored away when not required, allowing you to make the most of the space you have. 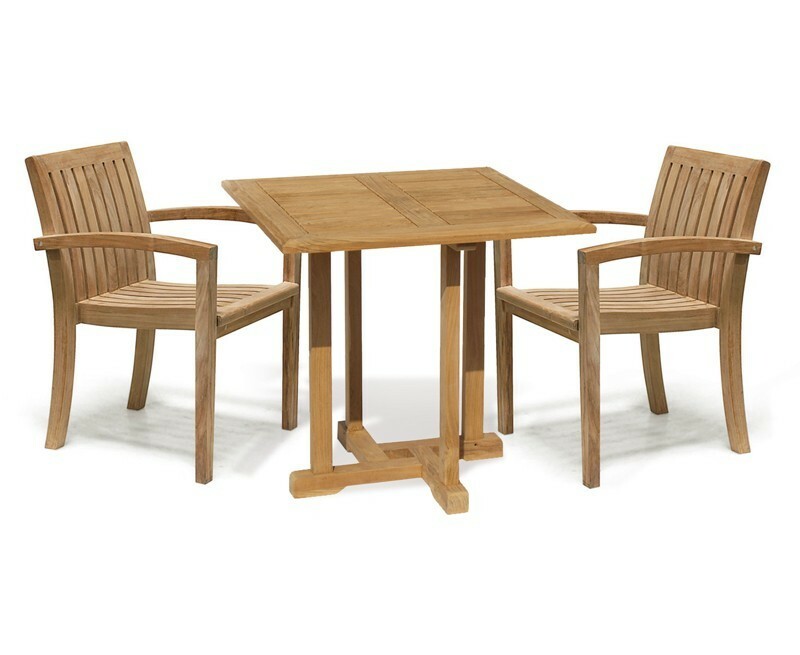 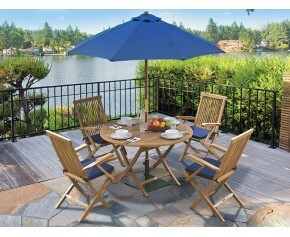 This Canfield 2 seater teak square garden table and stackable chairs set will be delivered pre-assembled for your immediate, stress-free enjoyment. 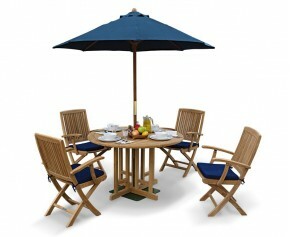 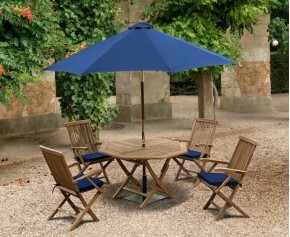 For all orders over £400.00 delivery cost £40.00 including VATFor larger items help may be required with off-loading.